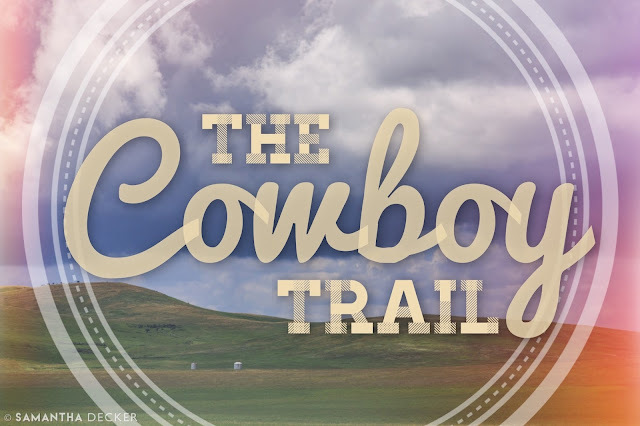 As my chronicles of a Rocky Mountain vacation continue (you can see my photos from Glacier National Park here), I will share with you my photos of locations on and near Alberta's Cowboy Trail, including Waterton Lakes National Park and the Bar U Ranch National Historic Site. A couple weeks ago, I took a trip to the Rocky Mountains of northern Montana and southern Alberta. 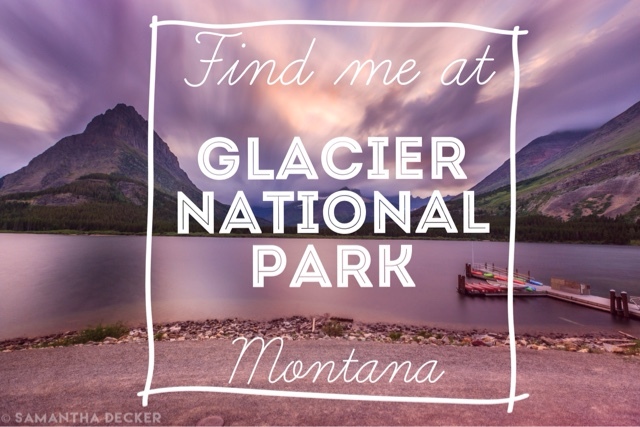 In this post I will share some of my photos from Glacier National Park. 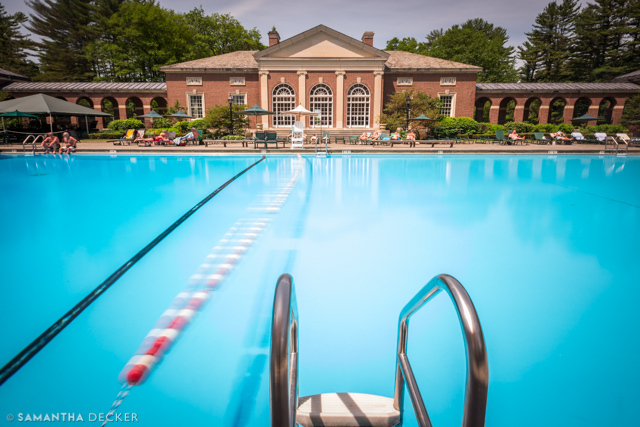 Last month, I photographed the Victoria Pool and the Spa Golf Course at Saratoga Spa State Park for Simply SARATOGA Magazine's Summer 2015 issue. 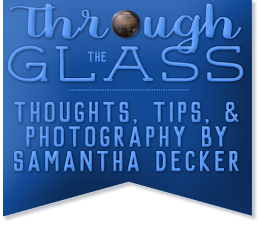 Here are a few of my favorite photos from the shoot, including a few outtakes that didn't make it into the magazine. In honor of the celebration of America's independence taking place tomorrow, I have gathered my top 10 photos which showcase the American experience. 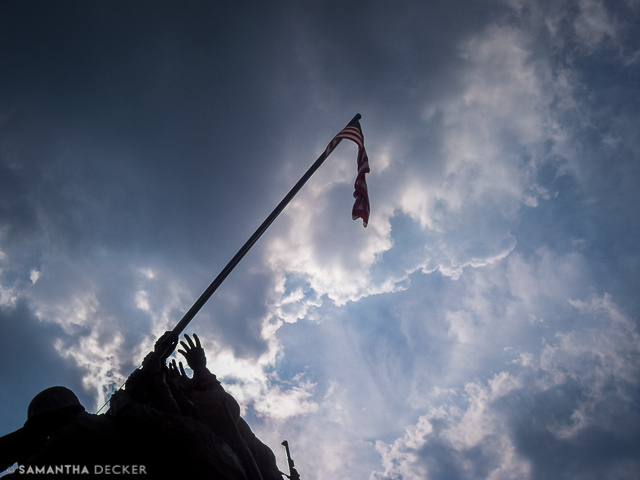 From visiting patriotic landmarks to soaking in the aspects of everyday life that seem to scream "All-American," this collection of photographs spans both time and space. From coast to coast, from the simplest Kodak EasyShare to the full-frame Canon EOS 6D, here are my top 10 All-American photos.